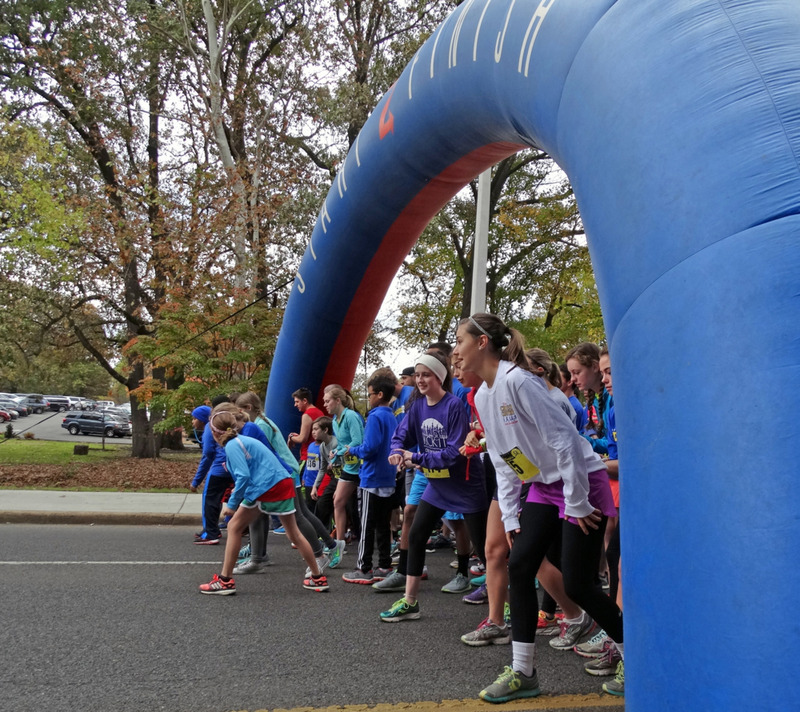 Make plans to attend the annual Happy In Memphis 5k, presented by Harding Academy of Memphis, Saturday, November 17, 2018 at 9:00 a.m. The Kids Dash follows at 10:00 a.m.
Our course is certified by Start2Finish and includes notable Memphis landmarks such as Elvis's first house, Dixon Gallery & Gardens, Audubon Park, and Memphis Botanic Gardens. This is a fun family-friendly 5k Run/Walk so dress up in what makes you Happy in Memphis and run, power walk, walk to a beat, and just have fun! And yes, we do have stroller walkers as we welcome future runners to the race. Our youngest runners (ages 2–5) may register to participate in the Happy in Memphis KIDS DASH which will begin at 10:00 a.m. These children will also receive a t-shirt and their very own race bib. Please call (901) 767-4494 for more information or to become a Happy in Memphis race sponsor.